Located in Perth, Western Australia, Hoardings WA is a leading supplier of the world-class fully engineered TITAN Hoarding System. 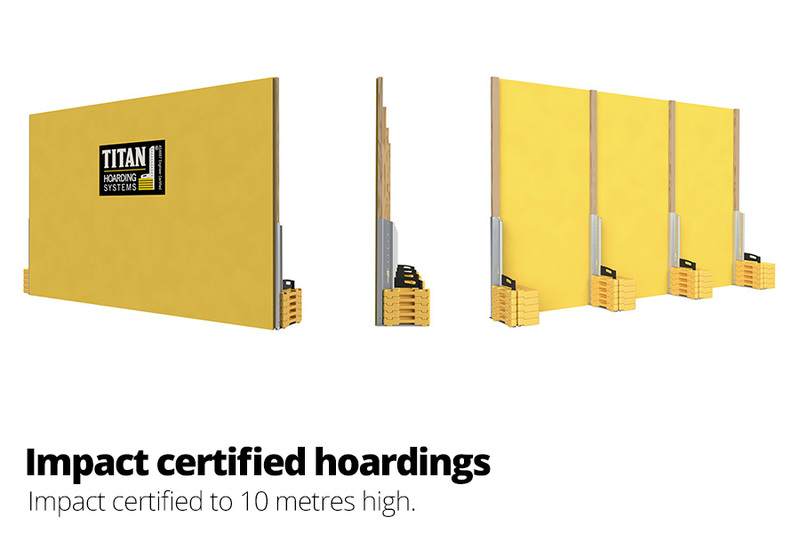 Internationally renowned for its quality, industry-leading engineering and reliability, the TITAN Hoarding System is the most advanced hoarding product in the market today. Being free standing, it is safe to use on new and existing flooring or ceiling finishes. Moreover, it supports dust suppression and includes a tamper evident device to deter unauthorised modification. 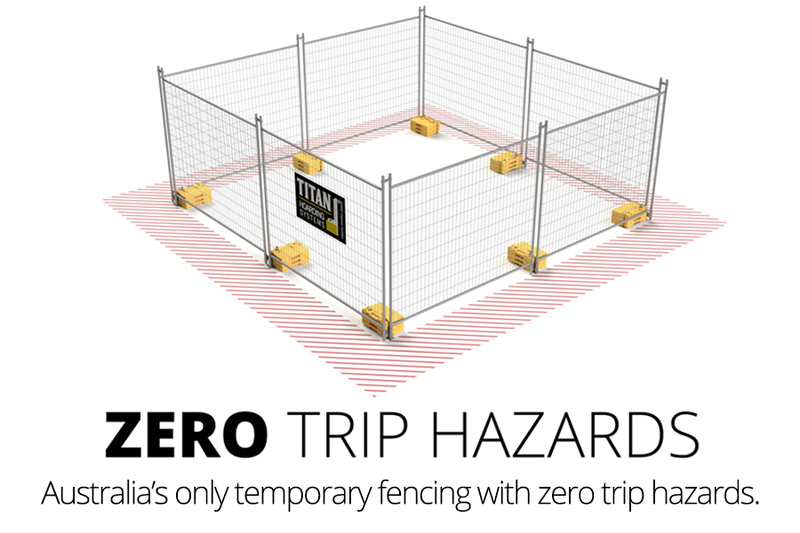 TITAN Hoarding Systems provided by Hoardings WA are the only option when looking for the highest quality and most reliable site and construction fencing product . Three years in development: structural engineers, industrial designers and industry clients were all heavily consulted during the design phase to ensure we achieved a simple, yet extremely effective, design outcome. 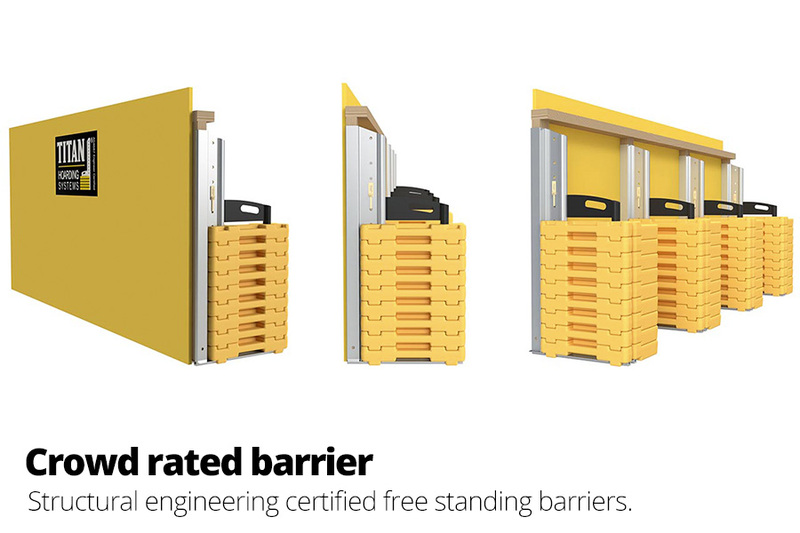 Manufactured to the best standards, TITAN components are, to our knowledge, the greenest engineered hoarding system available on the planet, with almost 100% of the hoarding components being re-used, not once or twice, but hundreds of times. TITAN components are 100% Australian manufactured in an environment where quality and precision are critical. 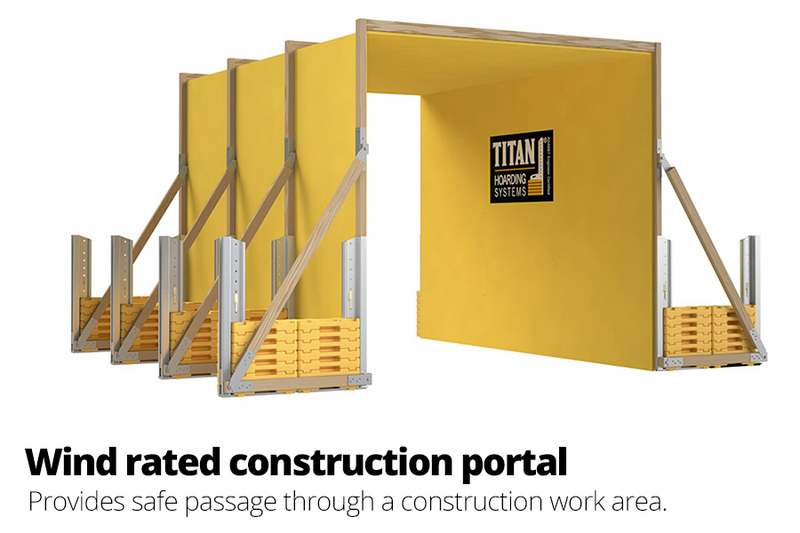 If the TITAN components are damaged we will replace the component at no cost during the rental period.